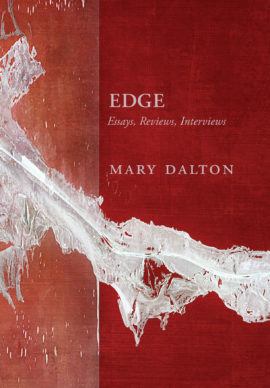 Each of the essays in this collection takes the form of a paratext – a table of contents, a dedication, a series of footnotes, a list of illustrations…. 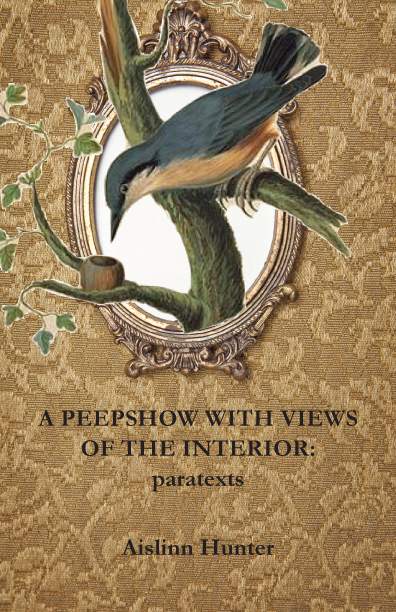 These essays, in their experimental form, use the lyric to address our understanding of objects in the material world: a 17th century peepshow, Heidegger’s jug, a lock of Wordsworth’s hair, Charlotte Brontë’s clock, birds in a natural history museum, and books themselves. 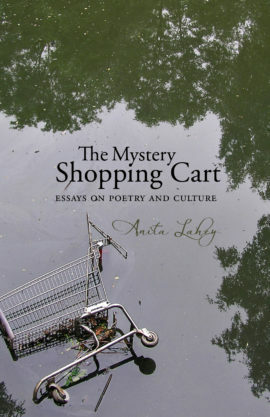 Taken together these essays investigate the degree to which we can understand or know the material and obdurate world and the manner in which language, writing and writers seek to evoke and celebrate it. 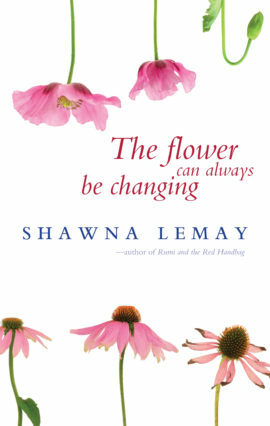 What these essays ultimately offer is a guided tour through the gap between subjective perception and the thing itself. They argue that if the material world is a kind of text and we are its readers then all writing is paratext. 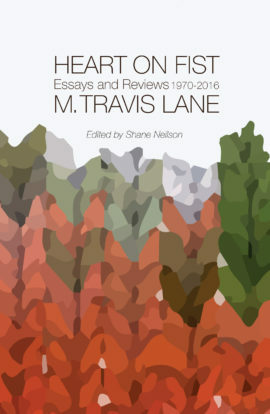 Based on papers presented over the past three years at the Universities of Edinburgh, Wales, Leicester, York, Dundee, Oxford, and at Memorial University in Canada, these essays make vital inquiries into the fields of cultural phenomenology, thing theory, philosophy and literature. But more than that, they are a call to see the world more attentively, a reminder of the importance of both the real, common, everyday thing and it’s power to shape and transform not only our lives and imaginations, but also our understanding.